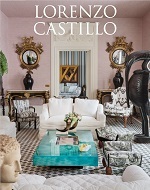 Archer M. Huntington (1870-1955), son of one of the wealthiest men in America, decided that his passion for Spain had to be reflected by creating a museum and a library that would make his knowledge of Spanish art and culture available to his compatriots and that is how he founded in 1904 The Hispanic Society of America in New York. 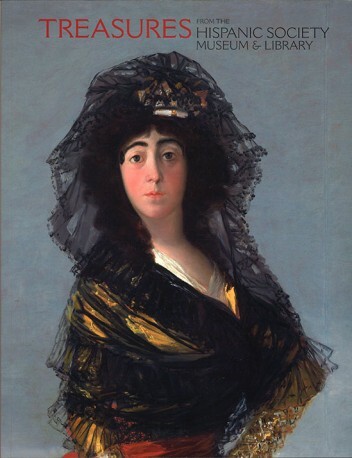 A section of more than two hundred of these treasures is being presented at important museums, such as the Museo del Prado (Madrid), el Palacio de Bellas Artes (Mexico City), and the Albuquerque, Cincinnati and Houston museums in the United States. 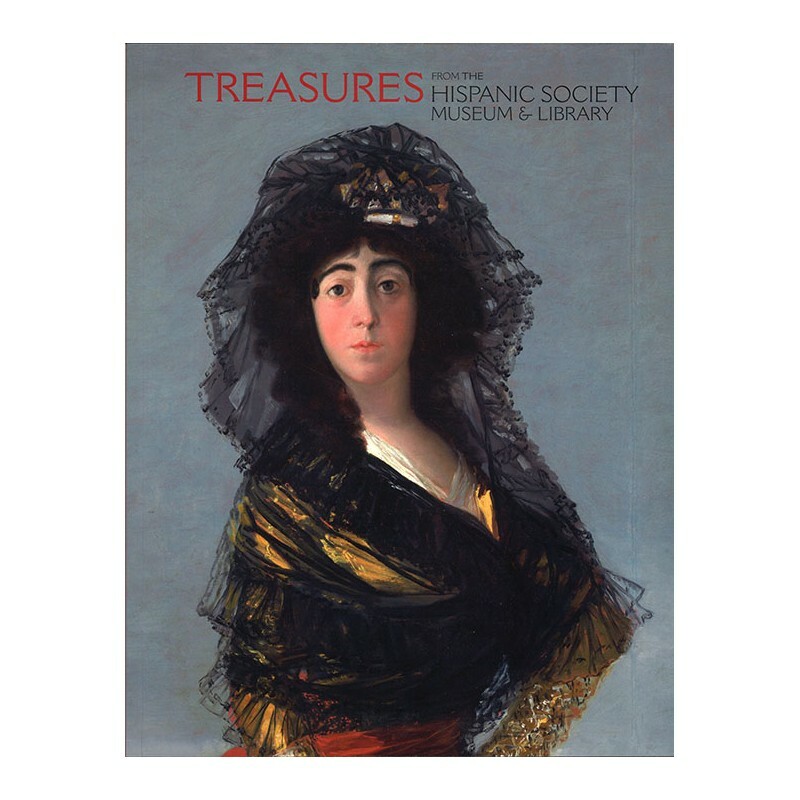 This volumen gathers the content of this great exhibition including a detailed file of each piece and an introductory essay telling the story of the Hispanic Society's creation and the scope of its collections.